For too long, wing enthusiasts have hopelessly submerged their drums and flats into small round ramekins. Only able to fit the bone ends into their chosen sauce like a toe testing a swimming pool. 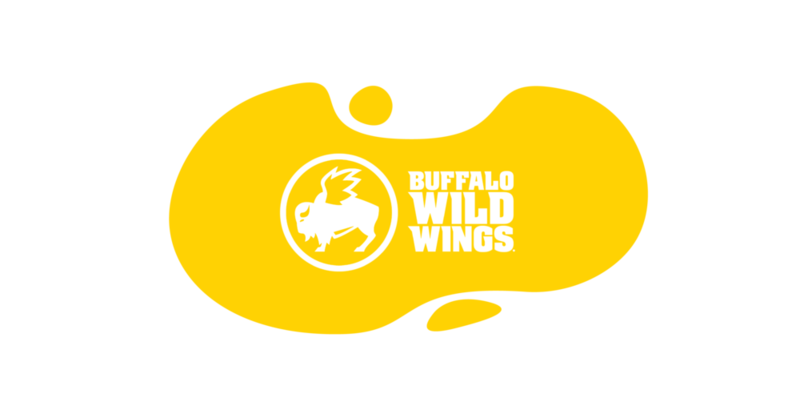 Luckily, the brains at BWW found a solution.